So, the weekend is upon us – but what do you have planned? 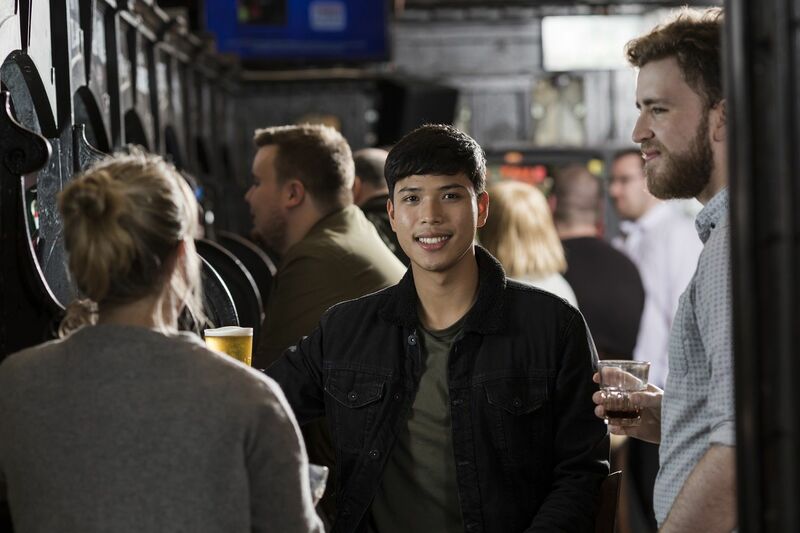 If you’re looking for things to do, then have no fear as there’s plenty of activities to keep you entertained in Paisley and Renfrewshire this weekend. 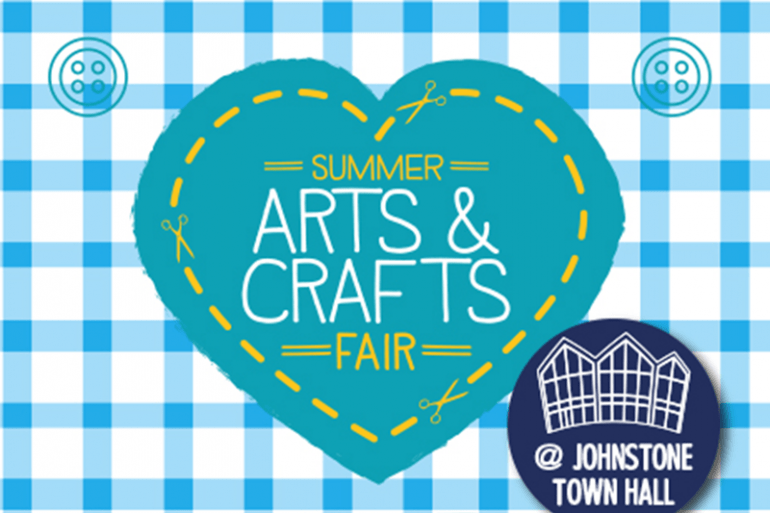 Head along to Johnstone Town Hall to explore a fantastic variety of arts and craft stalls from local traders across the West Coast of Scotland. 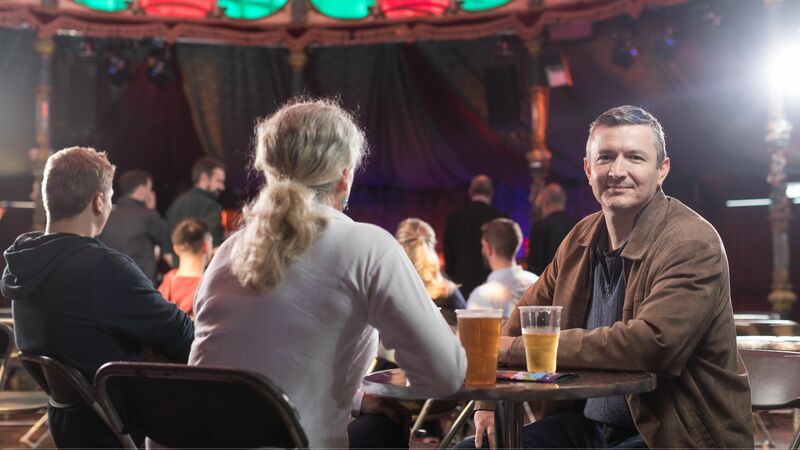 Each stall offers unique, handmade gifts and treats for your loved ones – and don’t forget to stop by the café for some tasty delights. 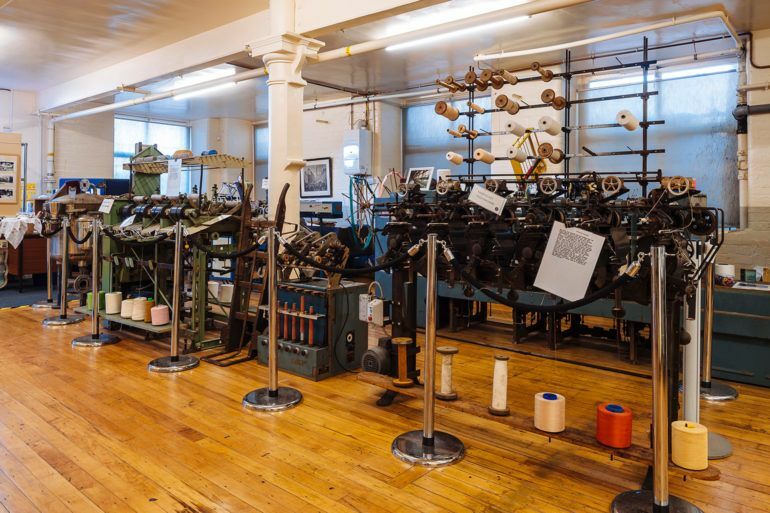 Explore Paisley’s rich weaving and thread mill heritage at the fantastic museum in the Mile End Mill. 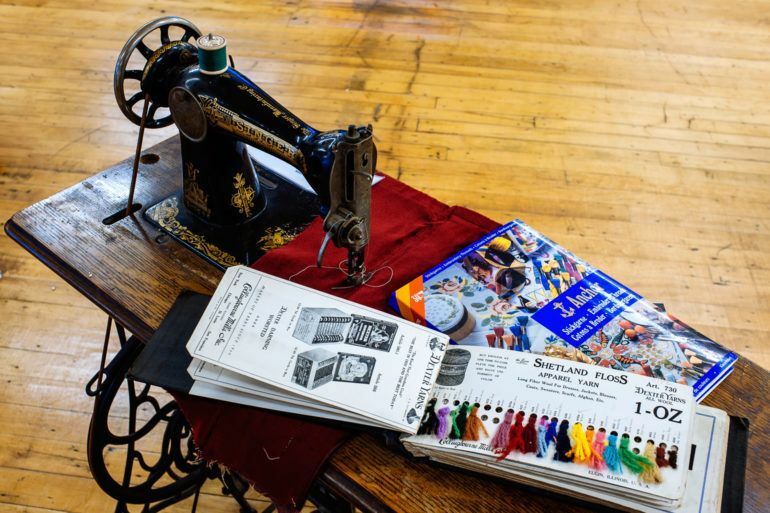 The museum is home to a number of displays, including a wonderful collection of artefacts, photographs, thread samples, machinery, patterns and much more. While you’re there, why not find out more about the museum’s stitching group and how you can get involved? Find out more with about Paisley Thread Mill Museum. 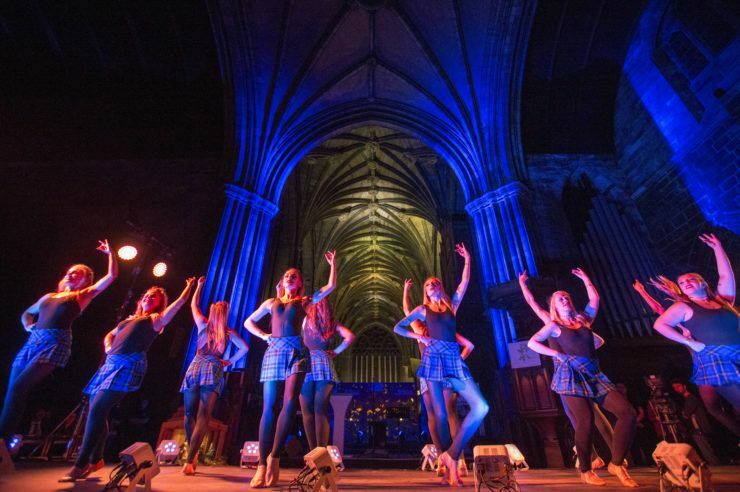 Action for Culture and Ethics is bringing a day-long celebration of culture, music and more to Paisley Town Hall. The fantastic event will see over 10 performers on one stage including soul queen Unoma Okudo, fashion, face-painting and food on offer. This African cultural heritage celebration is definitely one not to be missed. 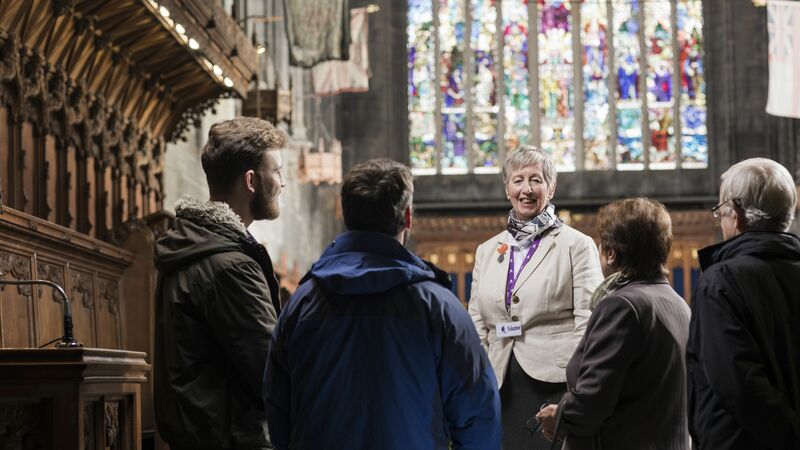 Find out more about the Africa – Paisley 2021 event. Spend some quality time with the family in the stunning surroundings of the RSPB Lochwinnoch nature reserve. The visitor centre’s friendly staff will get you set up and ready for your challenge, then head outside and discover all there is to learn about dragonflies, damselflies and queen bees.